The most expensive home sold in London Ontario, for the last half of December of 2018 is nothing short of spectacular. Sold for $1,131,848. Wonderfully executed by the builder Millstone Homes of London in Byron’s coveted Alcove Enclave. This private community was executed approximately 3 years ago and hosts 11 exclusive lots that are now officially sold out. The first of its kind in the city of London, custom homes of contemporary design situated on pool sized lots. No two are alike here. As you will see with this, the most expensive home sold in London in the last piece of 2018, detail and thought provoking style was put into every aspect of it’s build and design. With straight sleek lines, iconic architecture this ample home is well worth the price tag. With home builders such as Millstone Homes of London creating such unique and feature filled homes, it’s no wonder values are on the rise. More communities such as the Alcove will begin their birth throughout London Ontario. 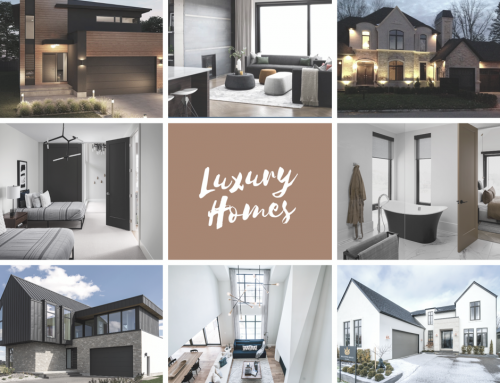 Luxury homes and real estate are not only extended to modern homes, there are a great deal of traditional styles and communities that can be classified as “expensive” or high end as well. This new way of architecture has increased in popularity in the higher end price ranges though. 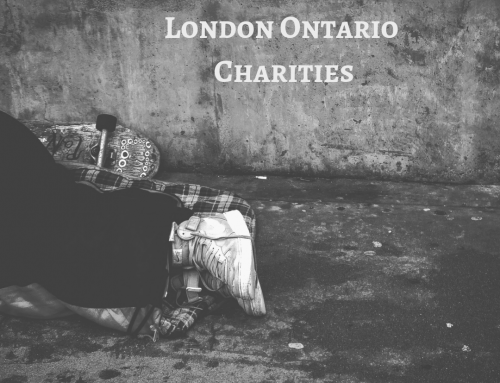 Another factor that plays into this increase in home values in London Ontario is the cost of building, the cost of land and the overall demand that is found in just about every industry over the last decade. Specific features of this home include, stone and stucco exterior, several large European windows, elegant landscaping, high end pool and top of the line finishes the same is any custom creation by Millstone Homes of London. Although not the most expensive home sold in London Ontario for the entire year, it still showcases the increase and values coming to the forest city now and for years to come. Exciting for all Londoners. There were 6 other sales in December of 2018 that sold for over a million dollars and many more listed and coming on the market. What was once thought of as a city that doesn’t withstand that kind of home value, we are surely starting to prove them all wrong. To learn more about the homes built by Millstone Homes of London reach out to their sales team Dan Polakovic and Danny Gole Sales Representatives with The Agency Real Estate Brokerage in London Ontario. 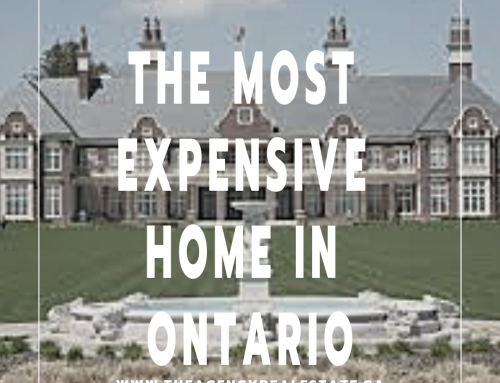 More Million Dollar Listings to come, and more of the most expensive homes sold in London Ontario as well.